When it comes to financial decisions, nothing is more important or personal than insurance. Given that, you should expect your agent to provide you with personal service. 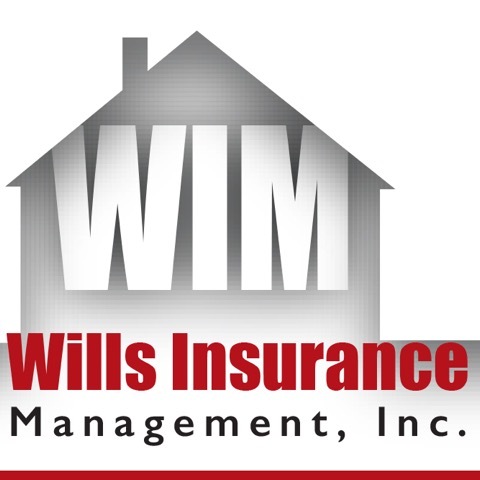 At Wills Insurance Management, Inc., our goal is to help you make the decisions that are right for you, your family, and your business.